I've got to give some love to Gardens East! My latest issue just arrived a few days ago, but because of impending deadlines (cue dark, booming music), I've not yet had a chance to flip through it.. well, now that I'm finishing up writing a garden profile for the Feb issue of the magazine (a very cool moss-hosta garden just outside Halifax), I decided to procrastinate a bit and brewed some tea and grabbed the issue you see in the photo. 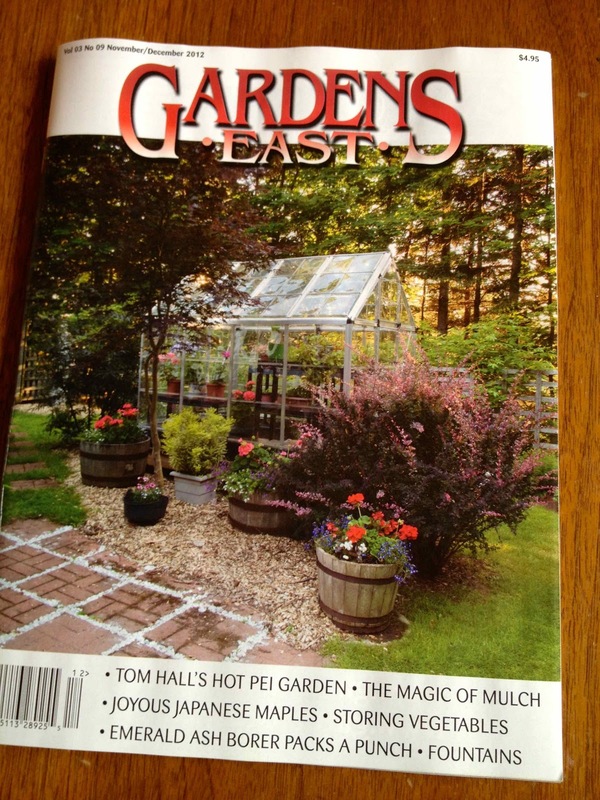 I typically write two articles per issue - one is always a garden profile on a Maritime gardener (Tom Hall in PEI in this issue) and the other article is on another aspect of gardening.. from sweet peas to winter veggies and everything in between. (got ideas? 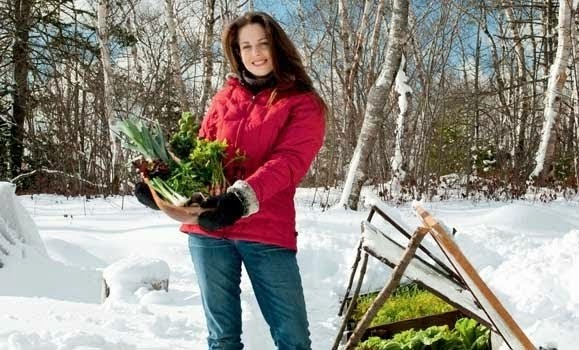 Just make a comment below, I always want to hear suggestions from gardeners!) 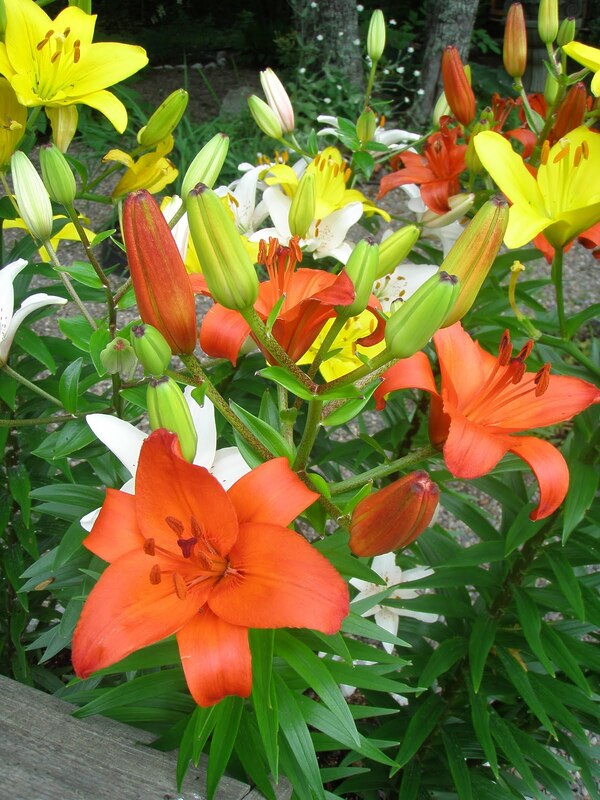 I also love that Gardens East employes some of my favourite Canadian garden writers - Larry Hodgson (seriously, the king of perennials! 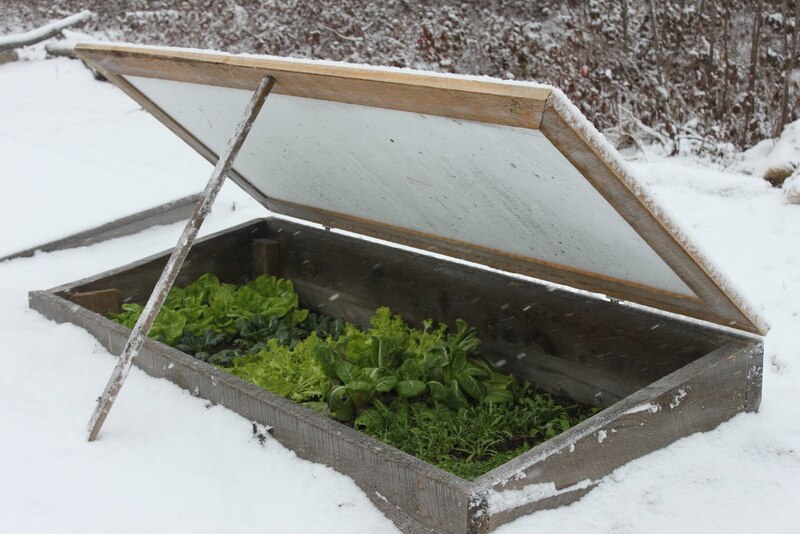 In the new issue he covers Garden Myth Truths), Brian Minter (Winter Baskets for the Holiday Season) and Ward Teulon, another veggie lover (Storing Vegetables). 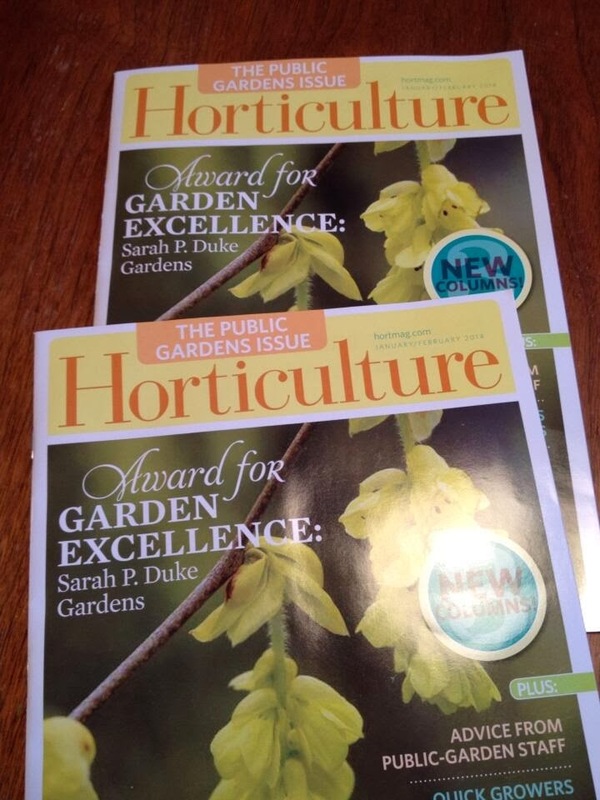 As a gardener, I am so glad we have such a detailed resource - for the Maritimes.. and as a writer, I grateful for the opportunity to work for such fun folks. You can check out their website here. And a 1 year subscription is 33% off!! Hello holiday season! 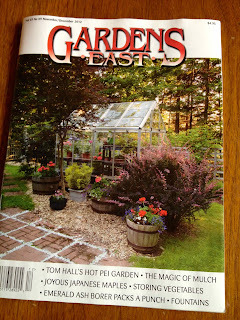 So pleased you blogged about this magazine..I never miss an issue and enjoy all your articles and, viewing gardens from around the Maritimes. I do wish more folks from our area would write letters to the editor though and now, maybe they will!! It's a great mag!! What a great looking front cover heh!